UPDATE: You can view the webinar recording here. Have you ever wished for an in-house music copyright expert to help you navigate the complex world of music licensing? The next best thing is the webinar Échale un Cinco al Piano. Ginny Berson and attorney Melodie Virtue answered some of the most common questions about music rights in the era of live streaming and the Digital Millennium Copyright Act. Read on or watch now. If getting insights from top-notch experts like Melodie and Ginny is not enough motivation for you, here are five other reasons why you can’t miss this webinar. In the old days you only had to echar un cinco in the player piano or jukebox to hear music without any worries. Now, as a radio broadcaster you have to pay to play. It’s called music licensing. If your station broadcasts or streams music, this webinar is for you. It will address issues of intellectual property and music licensing that come up regularly-and unusually-for stations. There are many rules and it’s challenging to keep up. But being prepared and in compliance can save you a lot of trouble. Take advantage of this webinar to find out if there are some areas of potential trouble so that you can fix them right away! 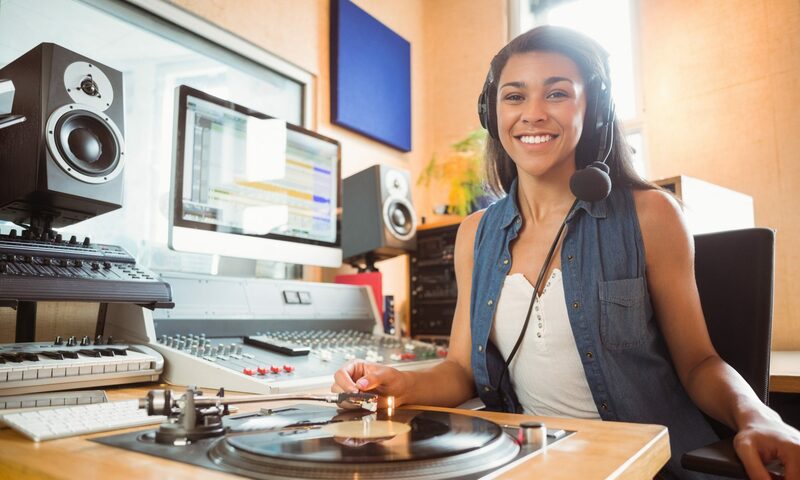 CPB-qualified stations have to follow the CPB and SoundExchange agreement, but non-CPB-qualified also need to be in compliance with SoundExchange. Regardless of the size of your operation, you have to take steps to protect yourself and comply with the law. Are you podcasting? Are you creating music compilations on CDs as thank-you gifts? Are you live streaming? Are you broadcasting live music events? You know better than anyone what your radio station needs. Melodie Virtue will be able to answer some questions specific to your situation. How often will you have the chance to get expert copyright advice at no cost to your station? Melodie Virtue is an attorney with Garvey Schubert Barer. She is immersed in music licensing issues. No doubt, Melodie’s insights will be of great help.